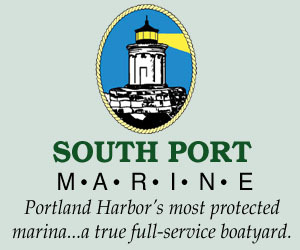 Portland Yacht Services is looking for experienced Riggers, Paint & Fiberglass Technicians, and Systems Technicians. Please email resume or you can download an application. 207-774-1067. 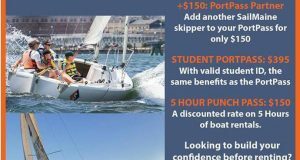 Portland Yacht Club in Falmouth, Maine is seeking USCG licensed Launch Operators for the 2019 season. 7 days a week, mid-May through mid-October. Full and Part time. Competitive pay with experience. Please email for additional information and full position description. 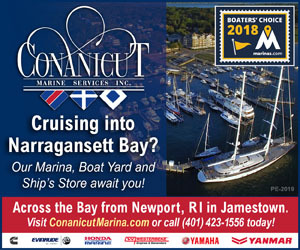 Orr's-Bailey Yacht Club in Harpswell, Maine is seeking a USCG licensed Launch Operator for the 2019 season. 24 hours/week Friday-Sunday, mid-June thru Labor Day. Competitive salary commensurate with experience. Please email for additional information and full position description.